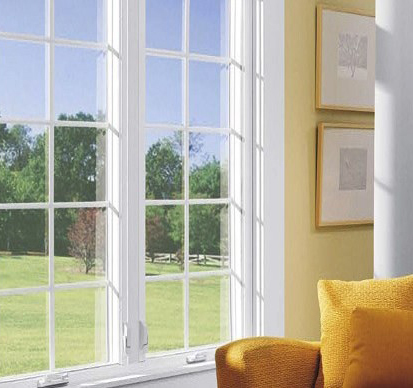 Due to the ease of cleaning and fold in window sashes Our Double Hung Vinyl Windows are one of our most popular styles. 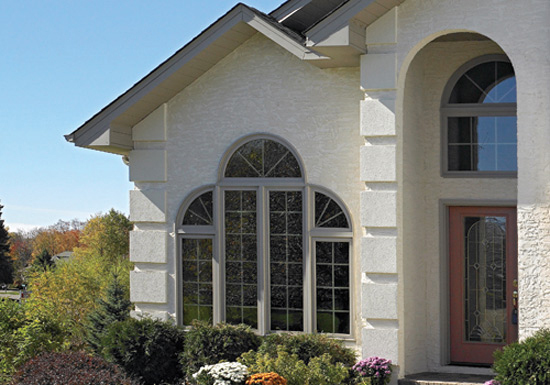 With many colors and features to choose from, you’re sure to be a happy customer once installed. 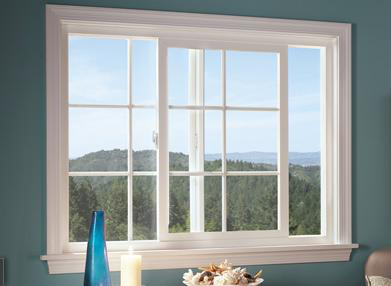 Picture windows are fixed pane windows that can be installed by themselves or installed in combination with other windows. 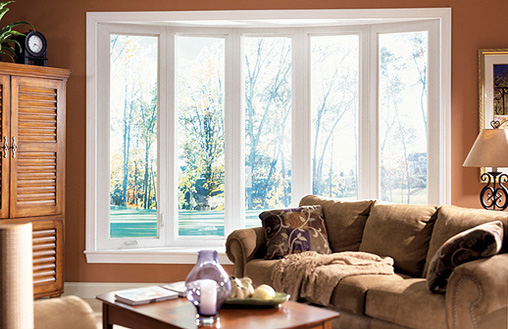 The DPD configuration seen in the image is flanked by double hung windows. 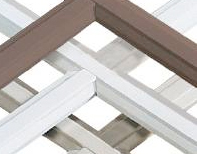 If you are looking for an option for a vertical view, consider the Slider. 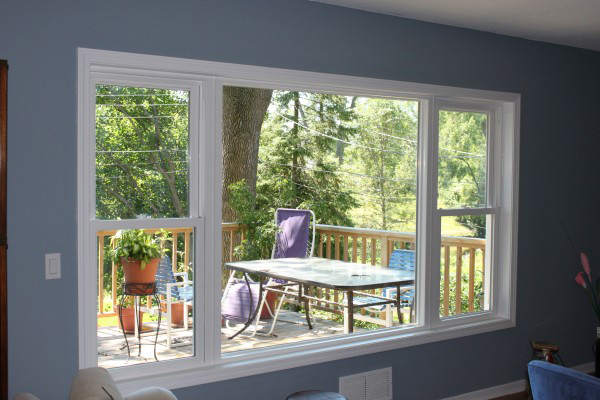 Some homeowners have a short but wide opening and the Slider works well in these cases. 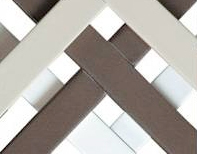 For an interesting focal point, we offer Geometric windows as an option. 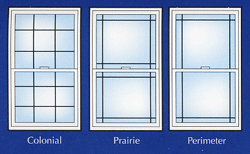 Our Geometric windows come in all shapes and sizes including Oval, Trapezoid, Half Round, Octagon and Round. 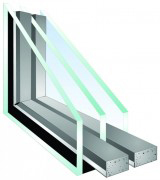 Our Casement windows feature full height vertical sashes. 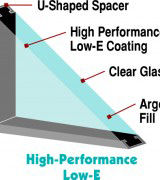 Crank out to open the window and experience full airflow from top to bottom. 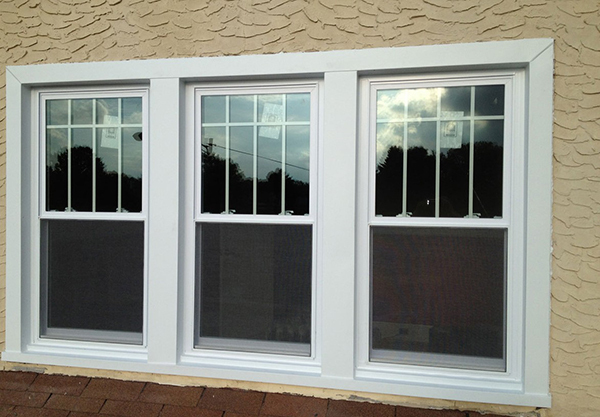 Our Awning windows are a great fit for small openings. 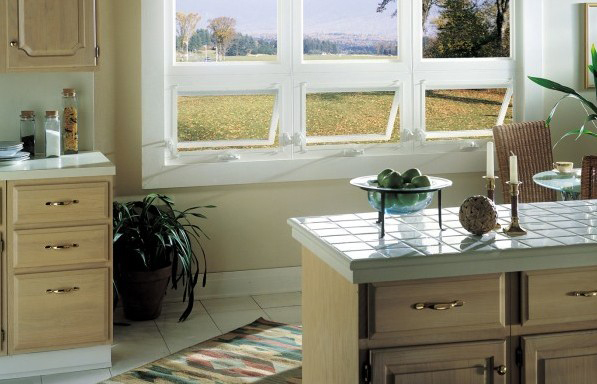 Our Awning windows are hinged on the top of the frame and swing outward to bring in airflow. Want to bring the outdoors in? 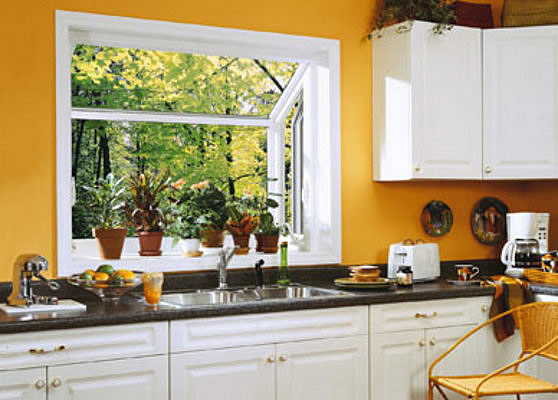 Enjoy flowers and plants year round with a Garden window. 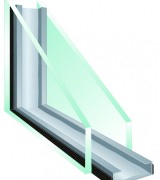 The Garden window features ventilation on each side. 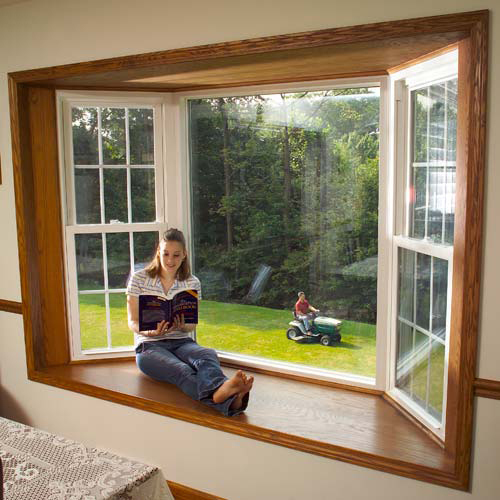 Add another level of dimension by adding shelving to your Garden window.